People may not realize the dangers of being near a commercial truck when the driver is trying to make a turn—a very basic driving skill—on roads in the Dallas and Fort Worth area. However, truck drivers can cause surprisingly serious truck accidents when failing to navigate a turn properly. The victims are often the occupants of other vehicles who can suffer long-term injuries, such as traumatic brain injury, back and spinal injuries, paralysis, fractures, and burns. What Are the Causes of Wide Turn Collisions? Inexperience. Making a right or left turn in a truck requires skill on our tight and congested roads. 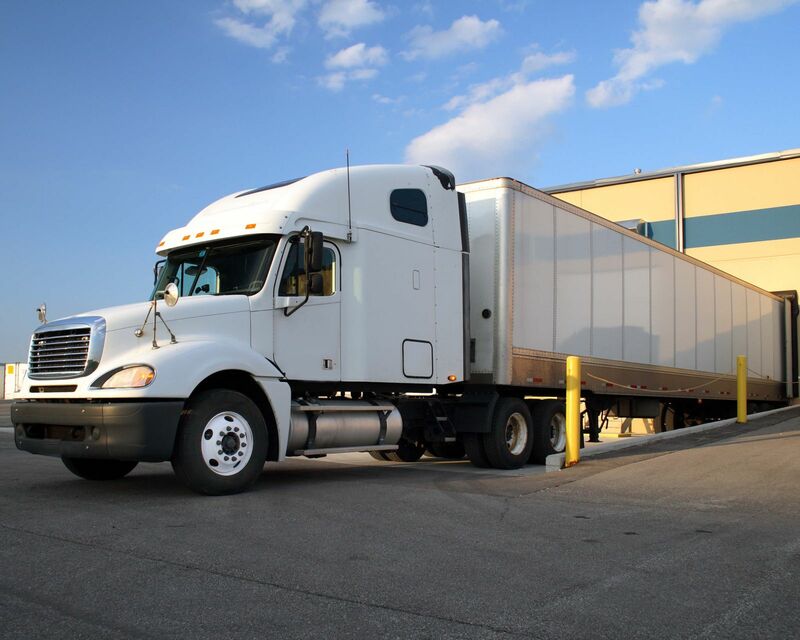 New drivers lack the necessary experience and may lack proper training if their employer has been negligent in hiring and training practices. Blind spots. Trucks have large blind spots on both sides, the rear, and the front. When a truck driver fails to check his blind spots, he can crush a much smaller motor vehicle to his side or hit one head on. Distracted driving. If a trucker is focusing on talking on his cellphone, texting, looking up directions, or other activities, he does not have the concentration necessary to safely navigate a turn. Intoxication. When a trucker is impaired due to alcohol or drug use, his vision, ability to judge distances, and driving skills in general are impaired, making it much less likely that he can make a safe turn without endangering others. Speeding. If a trucker is speeding when navigating a turn, he is very likely to misjudge distances or be unable to slow down in time to avoid a crash. Fatigue. A trucker who is fatigued can make poor judgments and fail to concentrate when navigating a wide turn. This can be due to a violation of federal hours of services regulations, medications, or general fatigue. If you were injured in a wide turn or other truck accident you need to speak with an experienced truck accident attorney as soon as possible. Contact us online or call us directly at 817.380.4888 to schedule a free consultation with a member of our legal team to discuss your options and the compensation you could deserve. We help injured victims throughout Texas including Arlington, North Richland, Grapevine, Bedford, Hurst, Euless, Irving and all points in between.